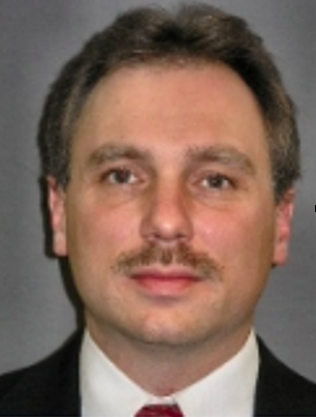 Walter Tylicki, 50, a Huron Township resident and police chief of the Walbridge Police Department in Ohio, committed suicide near the border of Huron and Brownstown Township Tuesday. Photo courtesy Huron Township Police Department. 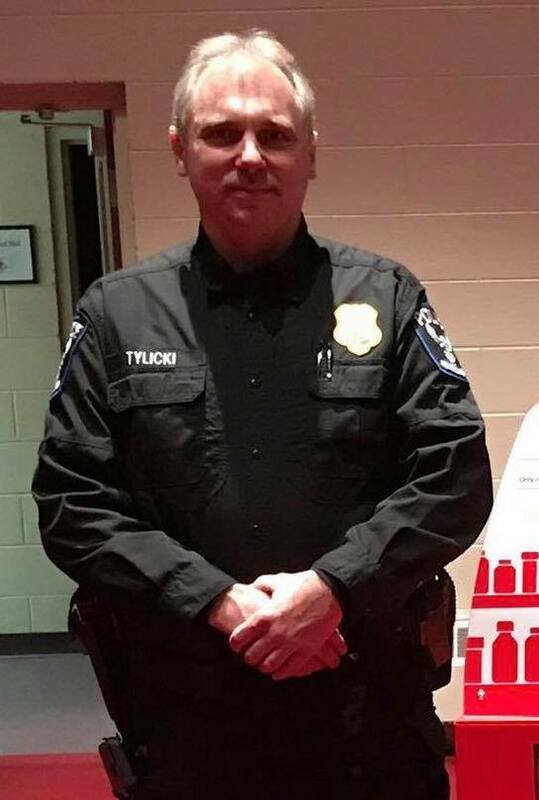 Walter Tylicki, a Huron Township resident and police chief of the Walbridge Police Department in Ohio, committed suicide near the border of Huron and Brownstown Township Tuesday. Tylicki, 50, was located at 2:30 p.m. near King Road, east of Inkster, after a family member asked Huron Township police to do a well-being check after they hadn’t heard from him since the evening of July 10, police said Tuesday evening. “My prayers and condolences got out to Mr. Tylicki’s family and co-workers. One thing that was very clear is that he was very much loved by his family and well respected by those that worked for and with him,” said Public Safety Director Everette Robbins. Police initially tracked Tylicki’s cell phone in an attempt to obtain his location. A search was then set up near King and Inkster Roads with assistance from the Detroit Police Department Aviation Unit. Assistance was also requested from the Michigan State Police K9 division to assist the Huron Township Police Department K9 unit. After several hours searching, Tylicki’s body was found in a wooded area. Based on jurisdictional boundaries, the death investigation was handled by the Brownstown Police Department. The Walbridge Police Department posted a statement on their Facebook page about Tylicki’s death late Tuesday evening. Photo courtesy Walbridge Police Facebook. Residents in Huron who noticed the localized police activity took to social media, and a false statement was spread which claimed that police were looking for two armed and dangerous men. Robbins said that a panic was caused in the township due to the false social media report. “There was unfortunately a false, irresponsible and quite frankly a disappointing social media report circulating that our department was looking for two armed and dangerous males,” he said. The Huron Township Police Department encourages residents to follow their Facebook Page, as well as signing up for Nixle.com, to get the latest emergency public safety updates. This entry was posted in Front Page News, Police & Fire on July 11, 2017 by Scott Bolthouse. What a tragedy for all concerned. My sympathy and healing prayers for his family, friends, work colleagues, and the officers who found him.